Wiring something like a maglock can be easy. 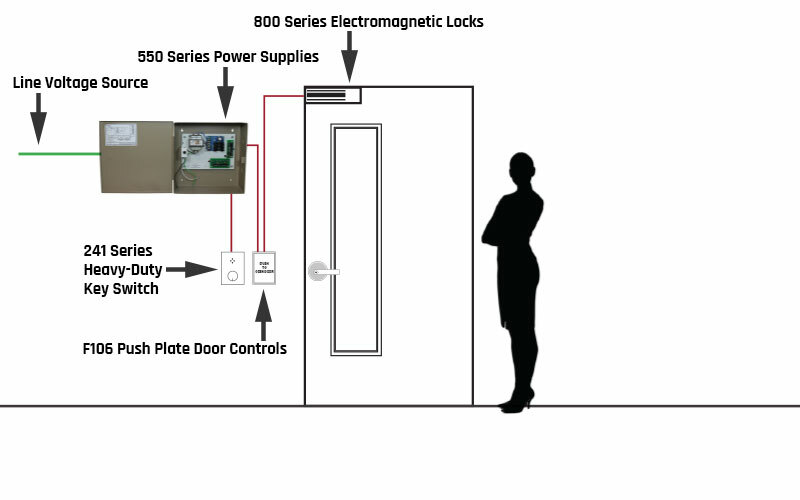 It can be problematic when working with a complex door control system. Follow this small guide that was inspired by a article written by Tom O’ Leary, found in May edition of Locksmith Ledger.